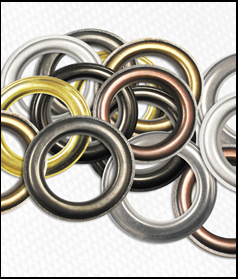 Click here to see a color chart of all 8 finishes available for our #12 curtain drapery grommet eyelets and matching spur washers. 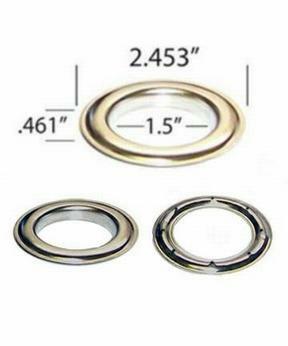 See below for different colors and finishes of curtain eyelets, If you click on the product name in the list, you will be guided to the detail page for that product. 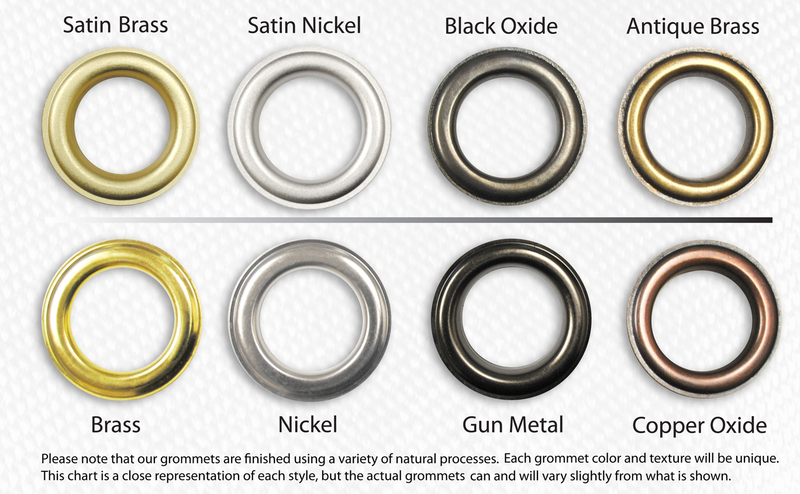 There you will see a complete description, prices, a picture, and other information about that grommet finish and size. 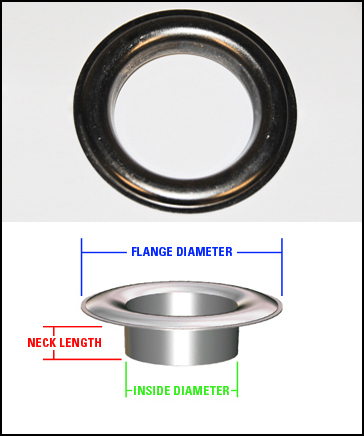 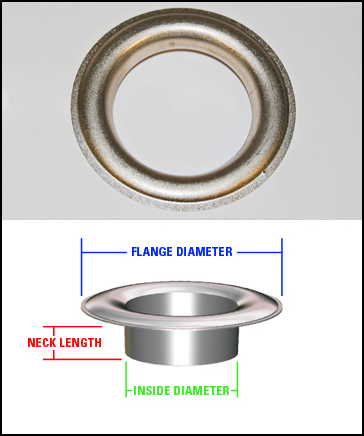 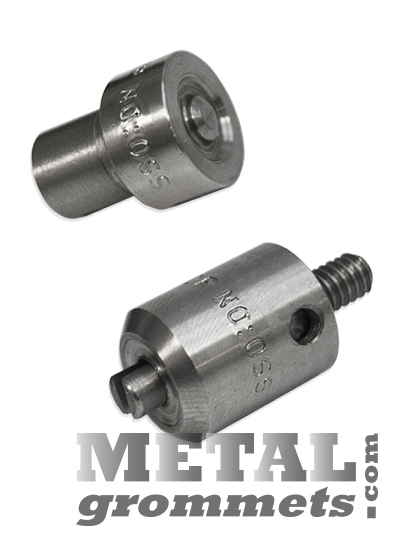 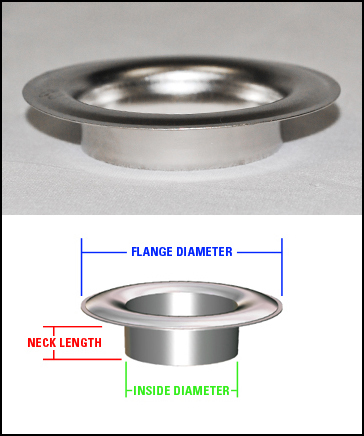 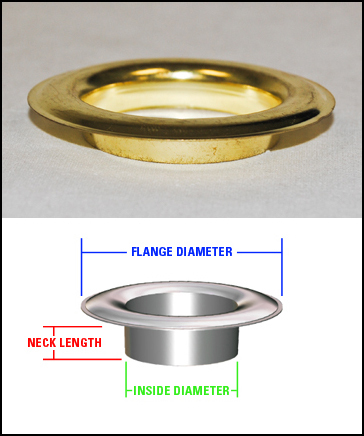 Curtain eyelets come with spur washers which help hold the grommeted material from easily pulling out.